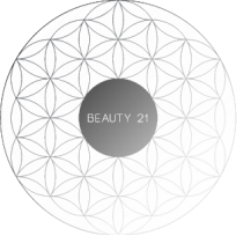 it would be a delight to have you..
On the busy and thriving High Street in Preston, Beauty 21 is easily accessible by public transport. We are a 7 minute walk from Stop 48 - Gower Street of the 86 Tram or 5 minute walk from Preston Train Station and are within walking distance of several bus routes. Please note, if you are driving there is timed street parking along High Street, Gower and Preston Street or 2 hour spaces available in the parking lot at the nearby Cramer's Hotel (opposite Preston Market).